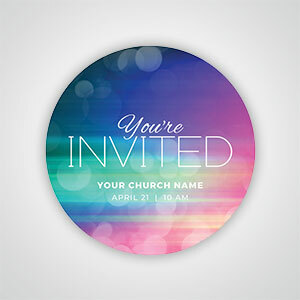 Personal Invitation cards are available in 4 shapes and sizes. 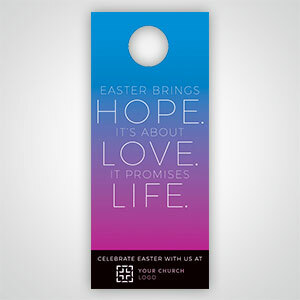 Door-to-door invitations are an economical way to reach out to your community. 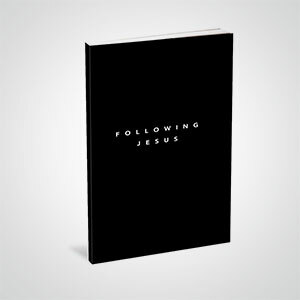 Everyone loves a gift and these books are perfect for welcoming visitors and sharing God’s Love. For small projects, these packs of 250 oversized postcards can be run through a copier or laser printer to customize the back. 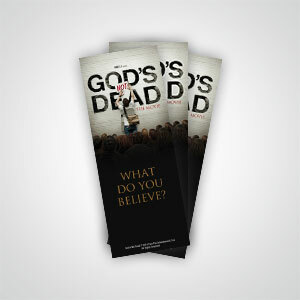 Promote your event in the community with these 12” x 18” Posters - each design has room to write in your event details. These small tickets can be used as an invitation or to track attendance at your event sold in packs of 200 tickets. 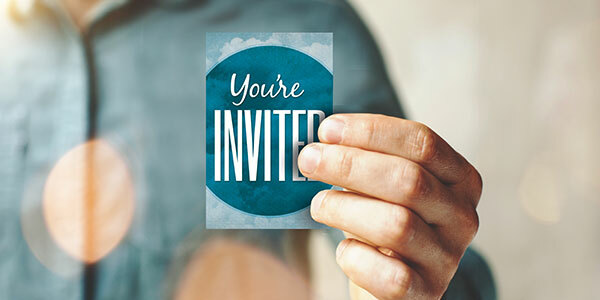 Our do-it yourself church invitation cards are fold over business card-sized invitations to equip your members to be inviters. 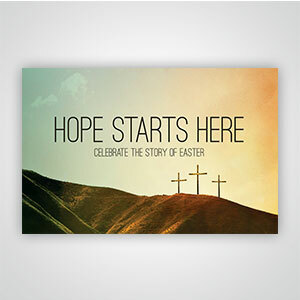 With hundreds of beautiful designs to choose from, our selection of church invitation cards is second to none. 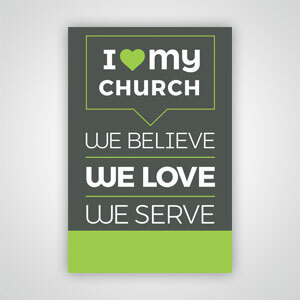 Give the members of your church the ability to hand their friends an invitation to church by using our church invitations to grow your congregation and encourage personal evangelism.